Website projects have kept us busy in the first quarter of 2017 at Gainesville Web Design. With a new year comes the spirit of New Year’s resolutions, reflecting on the past year, setting new goals for our future and, of course, building a new web site or re-designing your old web site! Langford Ranch Kennels, based in Maysville, GA, breeds Maltese puppies and has a well established breeding program in place. They wanted to establish an online presence through Social Media, Custom Web Design, SEO, and Company Branding. We came up with a simple and elegant, yet playful, logo that fits the personality of these amazing dogs. 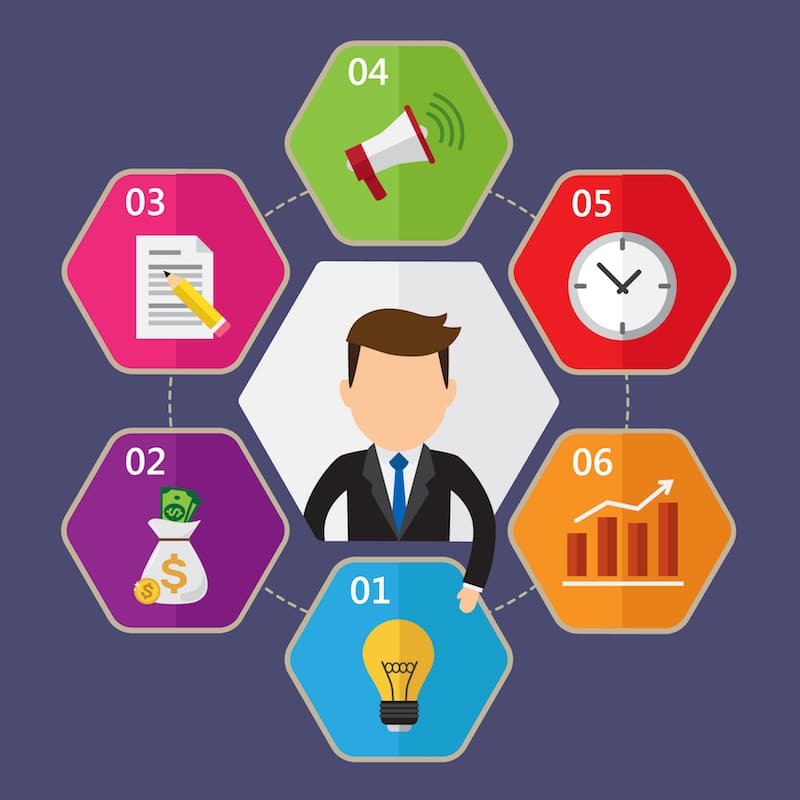 This website project allowed us to utilize our experience in graphic design and online marketing to help their company develop a brand that fits their vision. 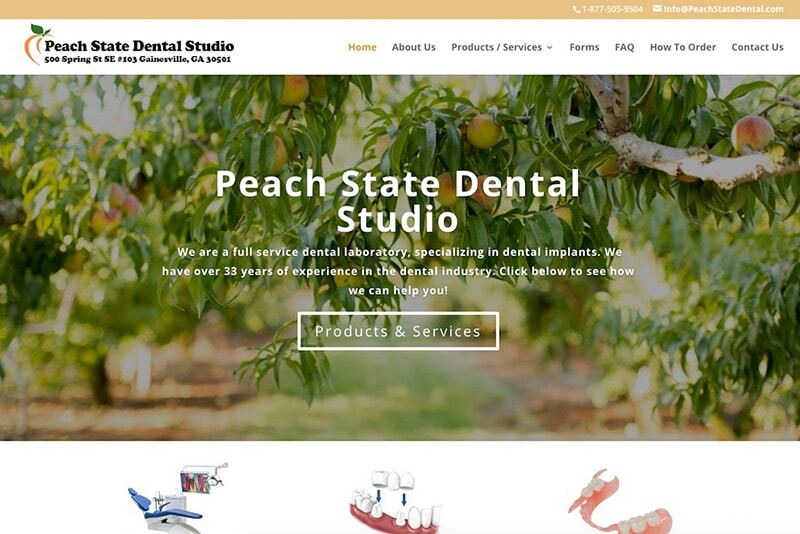 Peach State Dental Studio came to Gainesville Web Design with an existing website that needed a makeover. Their company has served dental practices in both Gainesville, GA and nationwide with quality dental lab work for over 20 years, so they are no stranger to keeping up with the times. We utilized a modern yet clean look and feel, while basing the color scheme around their company name. Peach State Dental is just as excited as us to bring in the new year with a new website design. This website project is one of the first ones we completed in 2017 and we’re excited to see what other new website projects come our way. 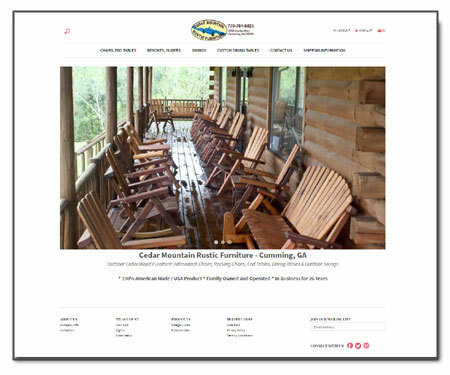 We love Cedar Mountain Rustic’s hand-crafted rustic furniture, so we were excited when they came to us to optimize their eCommerce store. The initial eCommerce website was already established, so our job was to leverage our experience in SEO and PPC Advertising to bring targeted traffic to their store and drive sales. We achieved their marketing goal by optimizing keyword usage for each product page and by adjusting the store design layout. We are sure 2017 will see further growth for Cedar Mountain and for eCommerce stores in general. If you have a retail store, or just want to open a store on the web, our eCommerce solutions make it very affordable to own and operate. Contact us to discuss your website project and for more details on website stores. Future Blog Posts, New Website Design Projects, New Logo Designs, Online Marketing Trends and more! Thank you for your interest in Gainesville Web Design! *Note: We'll only send you our newsletter and will never share your information.